SURELY THE MOST VERSATILE AND EXCITING METHOD OF TRAVEL. THAT MAGIC CARPET THAT CAN ARRIVE IN YOUR GARDEN, BY YOUR OFFICE OR ON YOUR YACHT, AND THEN WHISK YOU OFF TO YOUR EQUALLY SPECIFIC DESTINATION. 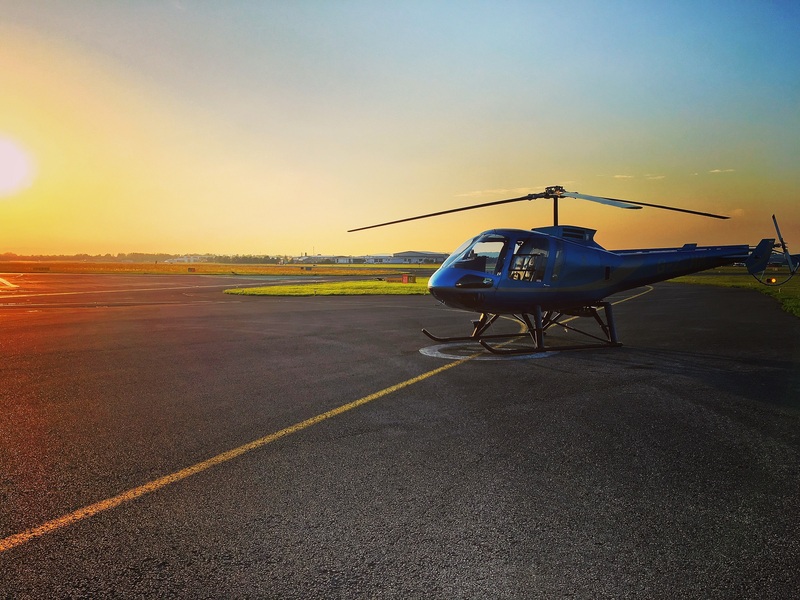 Nothing else matches the helicopter's versatility. 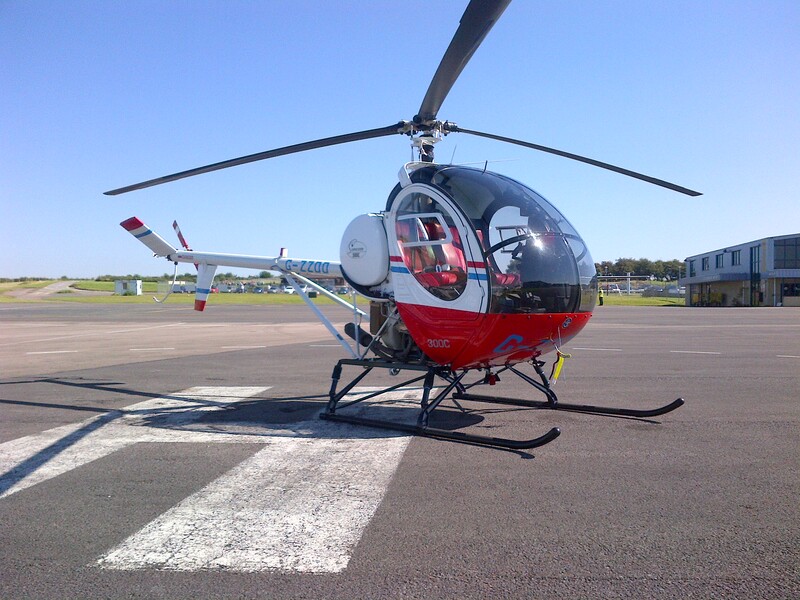 It lifts to the hover, a couple of metres above the ground. It can rotate 360 degrees over the same spot. It can fly sideways, backwards, up and down. 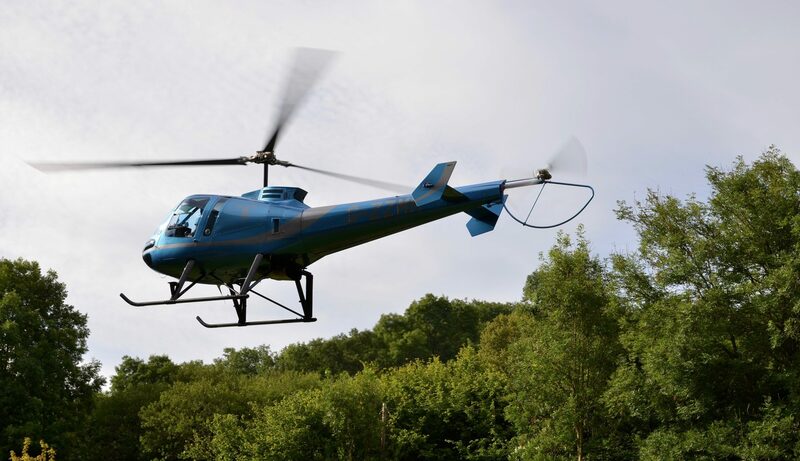 But nothing quite beats the moment when the nose pitches down, the rotor blades bite into the approaching air and the helicopter skims over the terrain, easing into a gentle climb, whilst providing the occupants with a panoramic view, and onlookers with admiration at man's ultimate achievement in flight. 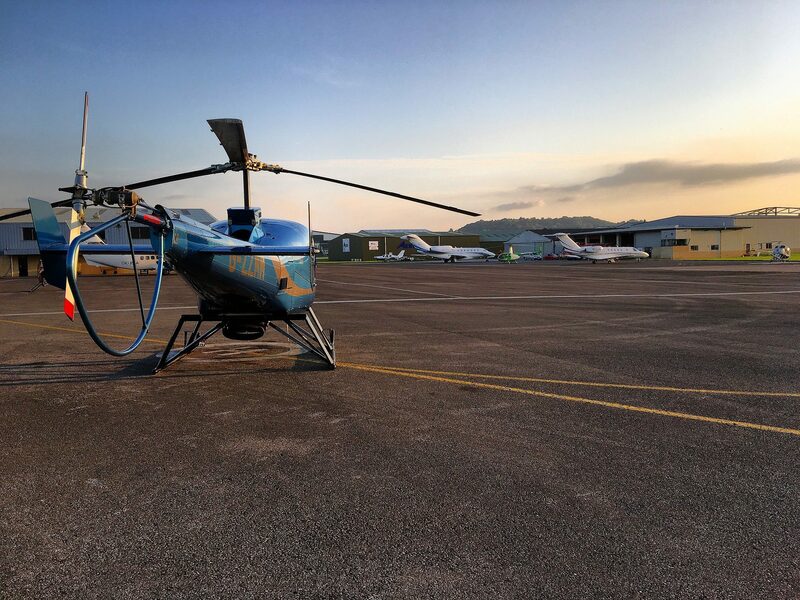 Helicopters serve in every arena – VIP travel, commercial transport, training, pleasure, the armed forces, police, emergency services, search and rescue, all manner of offshore and onshore industries, agriculture, filming and photography, air taxi links, hospitality.........the list is endless and the opportunities numerous. 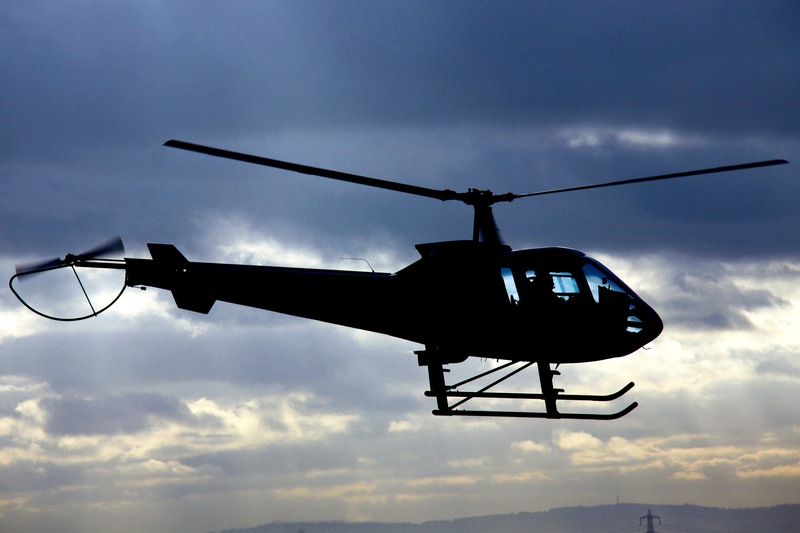 The helicopter is a vital tool throughout the globe - 24/7. 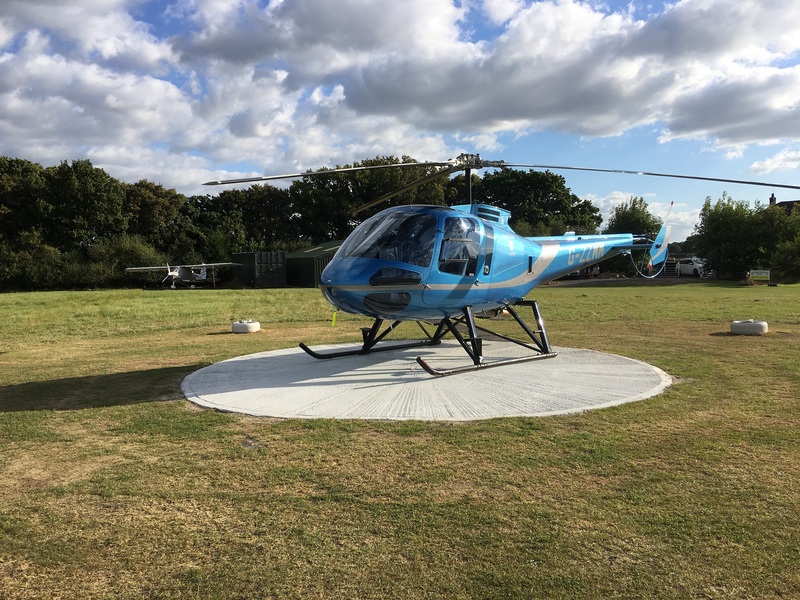 At Fly 7 Helicopters we are keen to expand these opportunities to a wider audience by providing access to a safe, comfortable, efficient and affordable service. 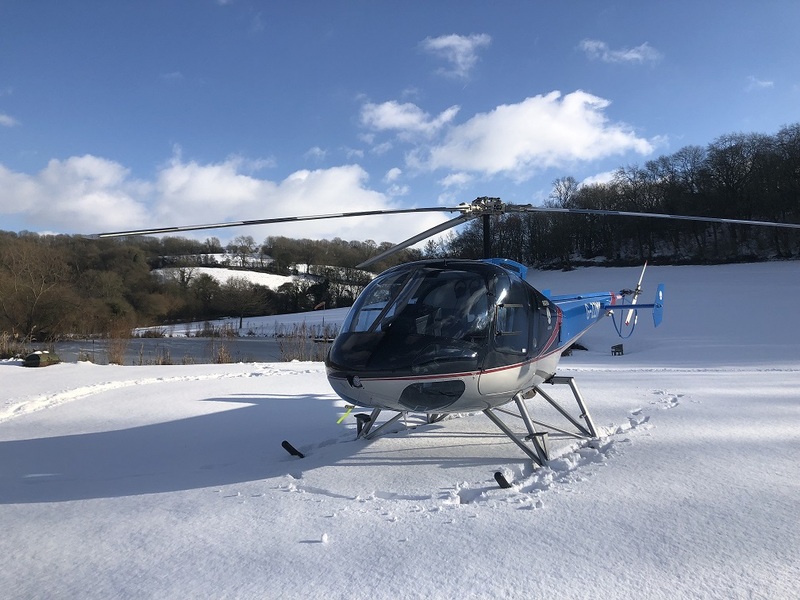 In addition to friendly advice, we can provide the availability of two of the world's finest light helicopters – the Enstrom 480B and the Sikorsky 300C - to suitably qualified private and commercial pilots and instructors, at competitive rates.